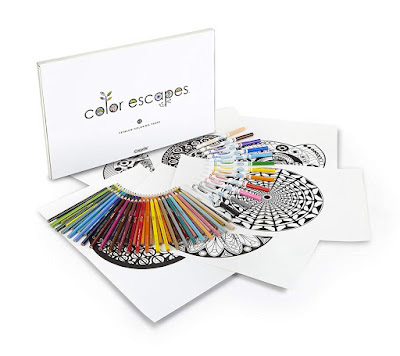 Amazon has got the Kaleidoscopes Edition of the Crayola Color Escapes kit, including 12 premium pages, 12 fine-line markers, and 50 colored pencils for $4.02. This price is well worth the price for the value of the markers and colored pencils alone. 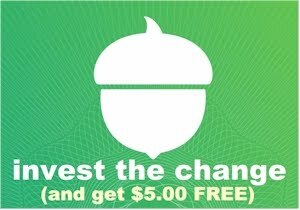 Because of the low pricing, there is a quantity limit of 4 per account. 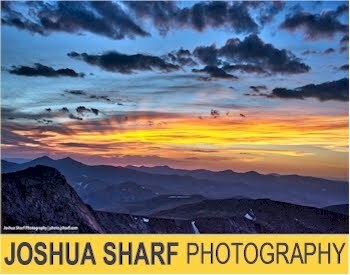 This got 4.0 out of 5 stars over 51 customer reviews. Relaxing coloring activities in kaleidoscope theme.